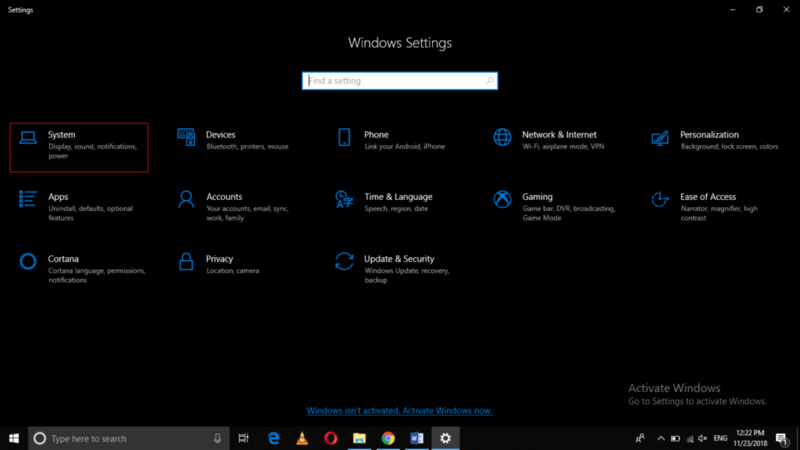 Some of the applications that we use in Windows 10 require very high-quality graphics especially the gaming applications. 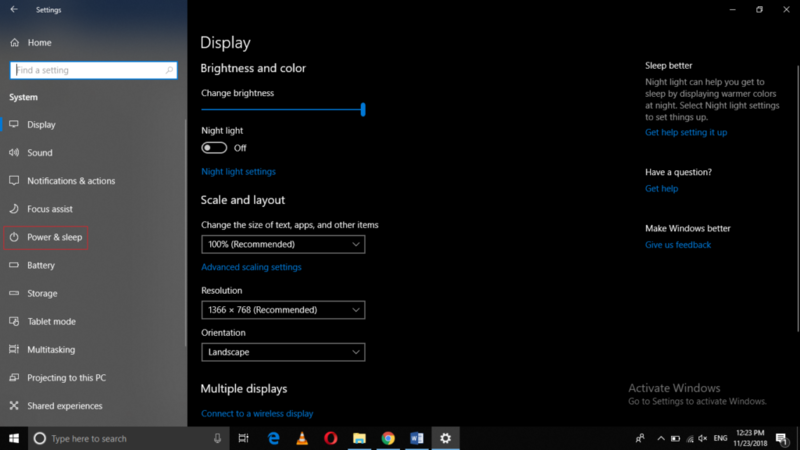 For such applications, Windows 10 has introduced the Ultimate Performance Power Plan, which is a power plan that lets you visualize high-quality graphics and experience a very good performance. 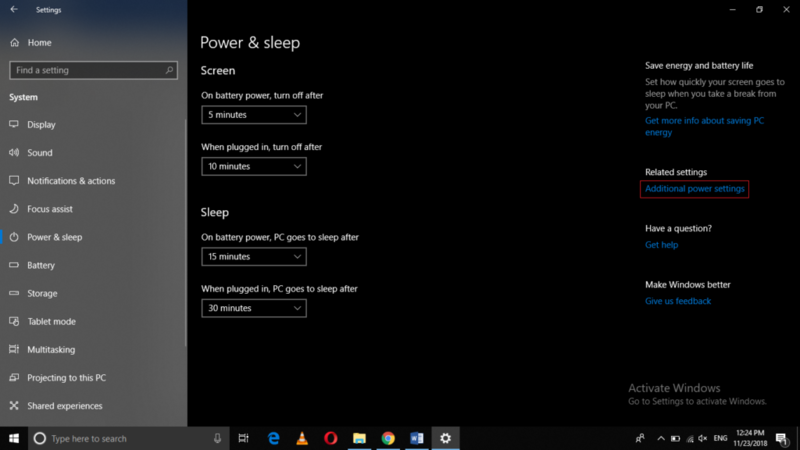 In this article, we will explain to you the method through which you can enable the Ultimate Performance Power Plan in Windows 10. 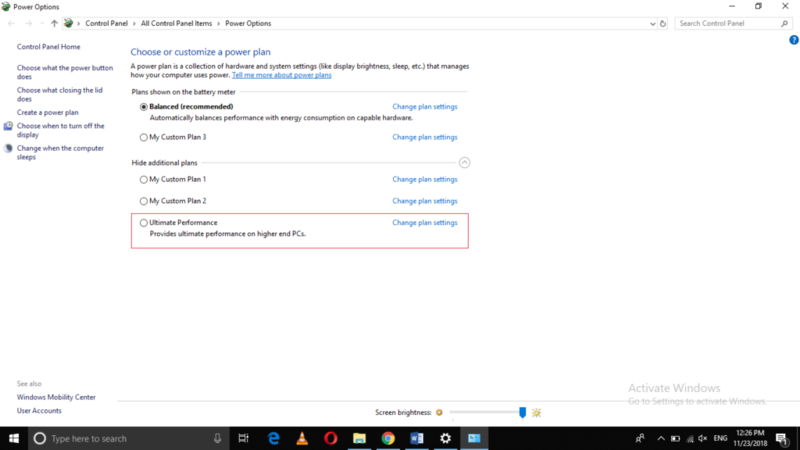 Click on the radio button corresponding to the field of Ultimate Performance in order to enable the Ultimate Performance Power Plan in Windows 10 as highlighted in the image shown above. In this way, you can easily enable the Ultimate Performance Power Plan by making use of the method discussed in this article. This plan gives you a very high-performance visual experience but it also drains your battery life up to a great extent. So, this power plan is recommended only in case of such applications that actually need such a high performance. Otherwise, you can always use your default power plan.